I looked at myself in the mirror. – Eu me olhei no espelho. You looked at yourself in the mirror. 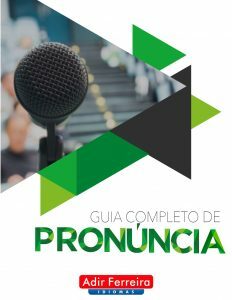 – Você se olhou no espelho. He looked at himself in the mirror. – Ele se olhou no espelho. She looked at herself in the mirror. – Ela se olhou no espelho. The dog looked at itself in the mirror. – O cachorro se olhou no espelho. We looked at ourselves in the mirror. – Nós nos olhamos no espelho. You looked at yourselves in the mirror. – Vocês se olharam no espelho. They looked at themselves in the mirror. – Eles se olharam no espelho. He cut himself with a knife. – Ele se cortou com uma faca. She fell off the bike, but she didn’t hurt herself. – Ela caiu da bicicleta, mas ela não se machucou. Sometimes I talk to myself. – Às vezes eu gosto de falar comigo mesmo. 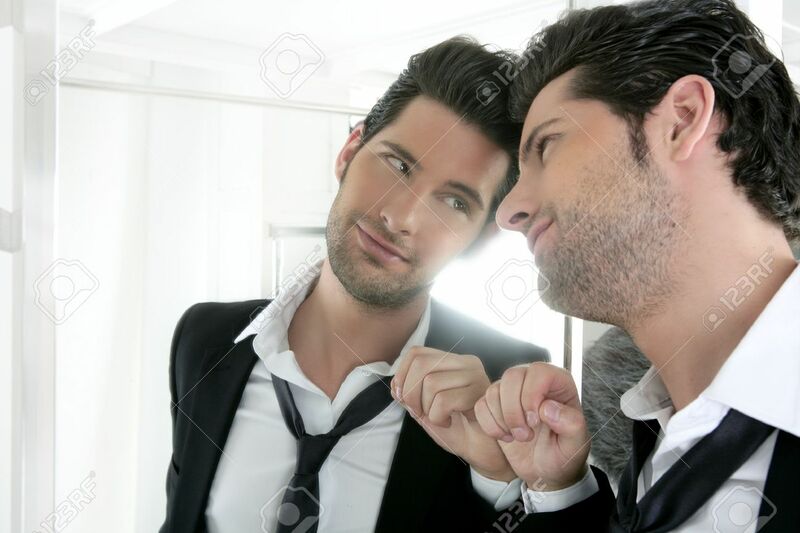 Do you ever talk to yourself? – Você alguma fez conversa com você mesmo? They paid for themselves. 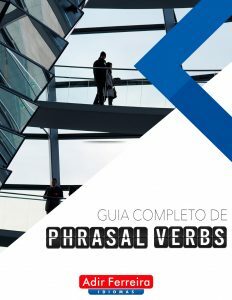 – Eles pagaram para eles mesmos. I enjoyed myself at the party. – Eu me diverti na festa. They enjoyed themselves on the trip. – Eles se divertiram na viagem. Please help yourself. – Por favor, sirva-se. Please help yourselves. – Por favor, sirvam-se. He never thinks about other people. He only thinks about himself. – Ele nunca pensa nas outras pessoas. Ele só pensa em si mesmo. I want to know more about you. Tell me about yourself. – Quero saber mais sobre você. Me conte mais sobre você. Take care of yourself! 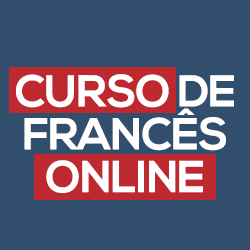 – Cuide-se! Quando acrescentamos a preposição by antes do pronome reflexivo, isso indica que estamos sozinhos ou fazemos algo sem a ajuda de alguém. I did it all by myself. 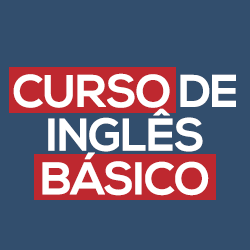 – Fiz tudo completamente sozinho. You love spending time by yourself, don’t you? 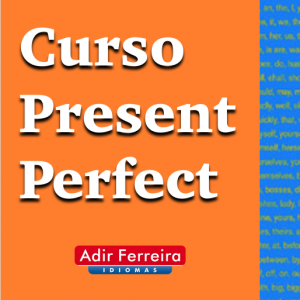 – Você adora passar tempo com você mesmo, não gosta? They assembled the bicycle by themselves. – Eles montaram a bicicleta sozinhos. She walked home by herself. – Ela foi caminhando para casa sozinha. He always likes to travel by himself. 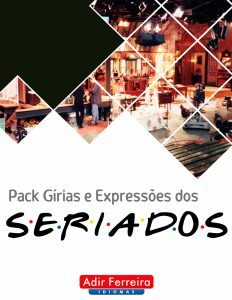 – Ele sempre gosta de viajar sozinho. The teacher wasn’t available, so we studied by ourselves. 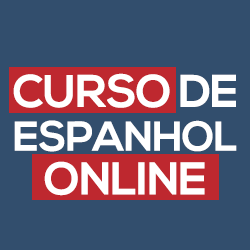 – O professor não estava disponível, então estudamos sozinhos. You guys learned English by yourselves. 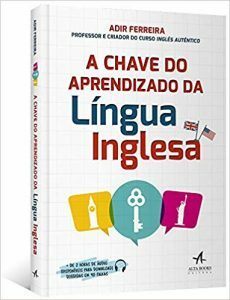 – Vocês aprenderam inglês sozinhos.